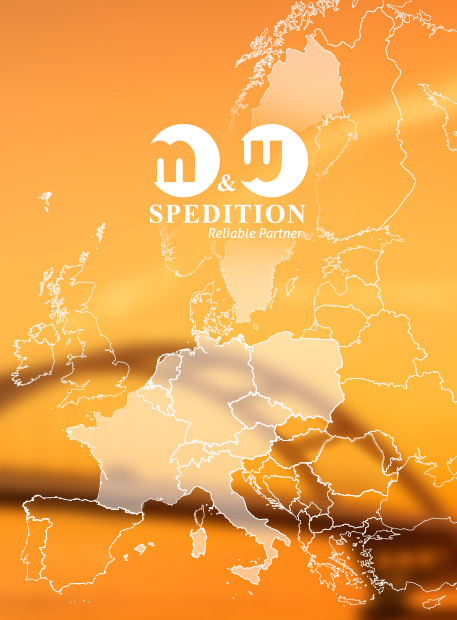 Do you need someone to organize the transport of your goods between Poland and other EU-countries? Are you looking for a professional team of freight forwarders? Is it important for you to get full support when planning shipments? Do you require on-time delivery of your freight? Would you like to be informed where exactly your shipment is, at each stage of the transport process? Is it essential for you to lower your costs? If so, then we are the right business partner for you! We can deliver goods to various destinations. Our aim is to meet your expectations. We offer a wide range of transport services within the European Union, focusing primarily on deliveries to and from Poland. We realize orders for full loads and less than truck shipments. Please contact our freight forwarder! International transport, imports to Poland from: Germany, Belgium, Netherlands, Italy.